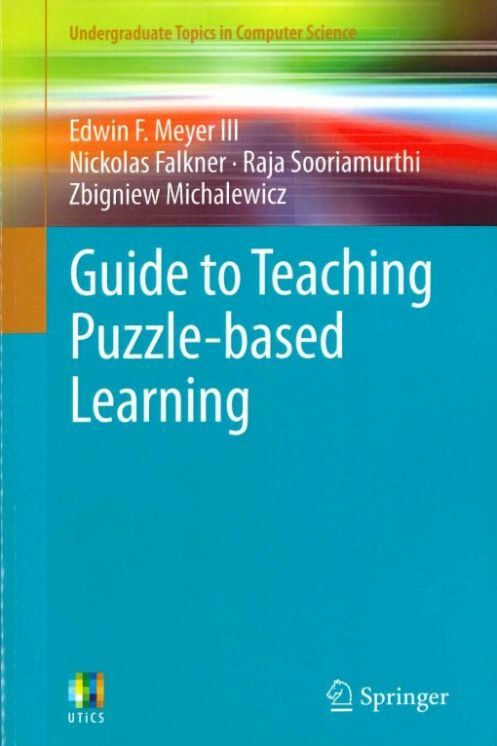 (written with Edwin F. Meyer, Nick Falkner, and Raja Sooriamurthi), Springer, London, 2014. 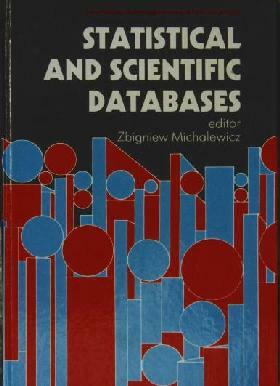 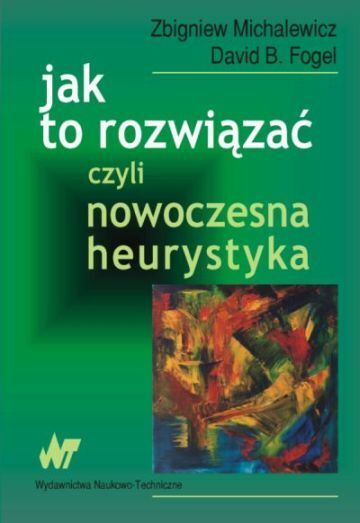 (Polish translation, 2nd edition, PJWSTK, June 2013). 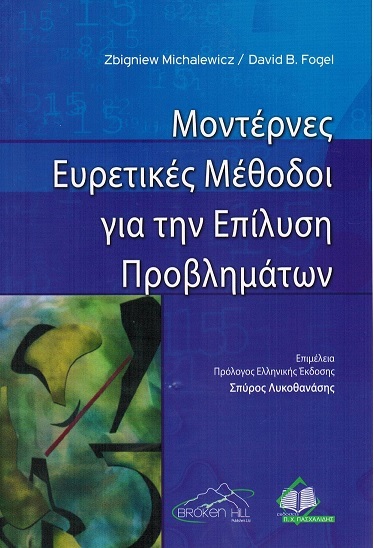 Greek translation, Paschalidis Publishers, Athens, 2013. 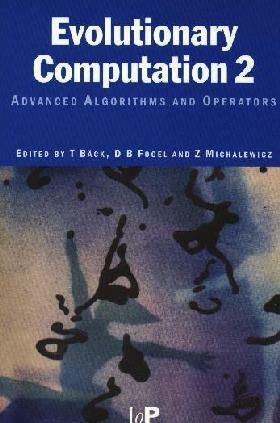 (edited with Raymond Chiong and Thomas Weise), Springer, Berlin, 2012. 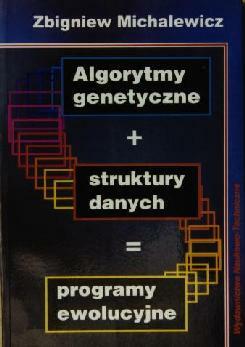 (Polish translation, PJWSTK, June 2010). 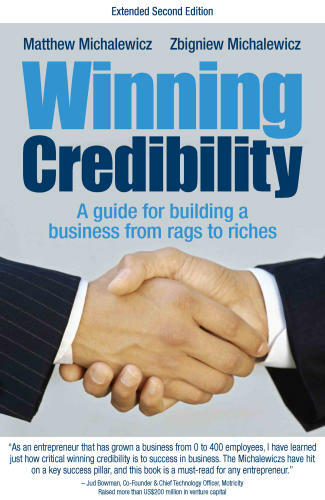 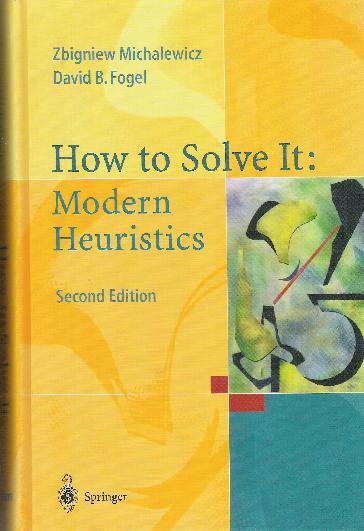 (written with Matthew Michalewicz), Hybrid Publishers, Melbourne, Australia, 2008. 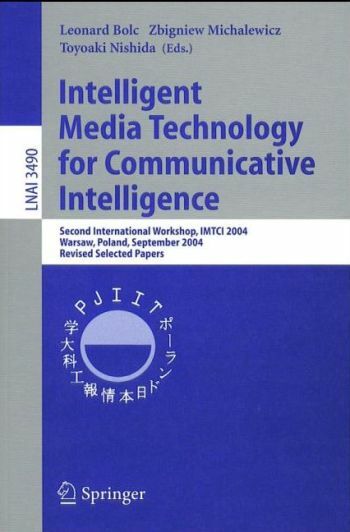 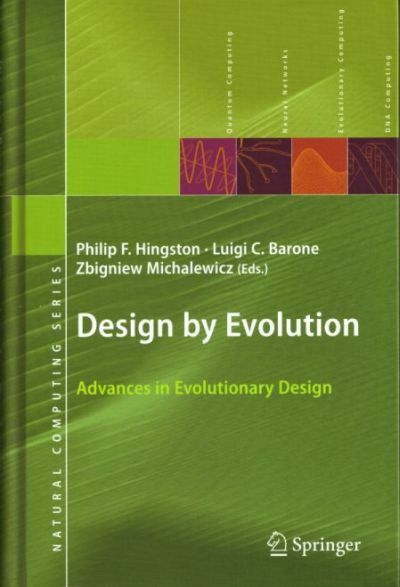 (edited with Philip F. Hingston and Luigi C. Barone), Springer-Verlag, Berlin, 2008. 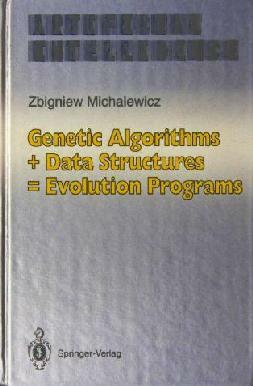 (edited with Patrick Siarry), Springer-Verlag, Berlin, 2008. 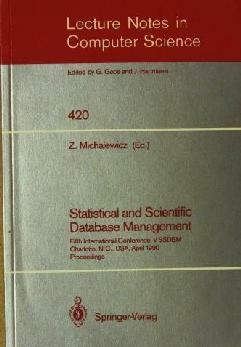 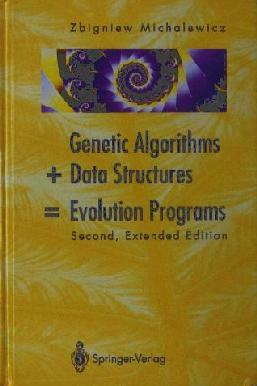 (written with Matthew Michalewicz), extended 2nd edition, Hybrid Publishers, Melbourne, Australia, May 2007. 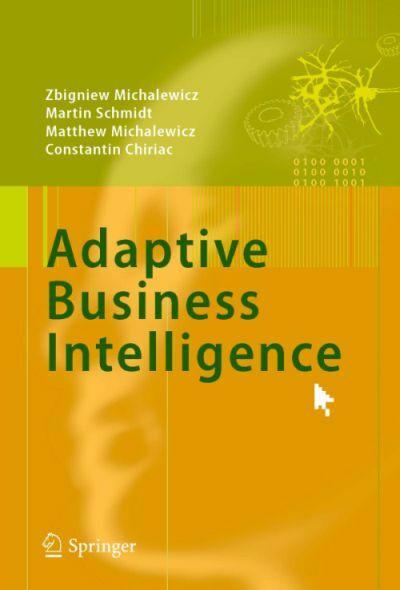 (written with Martin Schmidt, Matthew Michalewicz, and Constantin Chiriac), Springer-Verlag, Berlin, 2007. 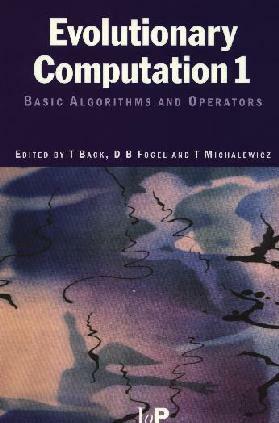 (edited with Fernando Lobo and Claudio Lima), Springer-Verlag, Berlin, 2007. 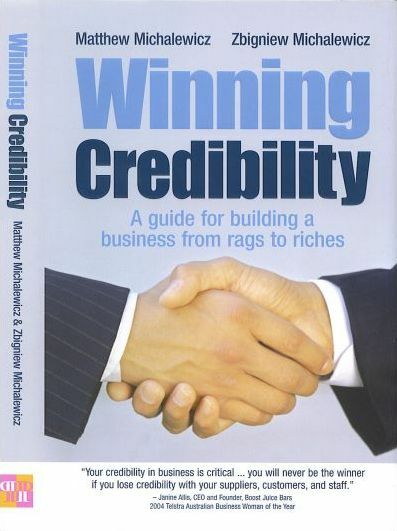 (written with Matthew Michalewicz), Hybrid Publishers, Melbourne, Australia, July 2006. 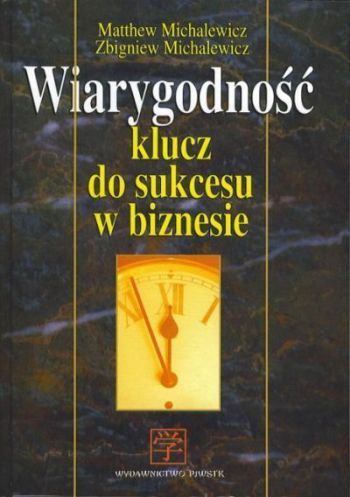 Polish translation, WNT, April 2006. 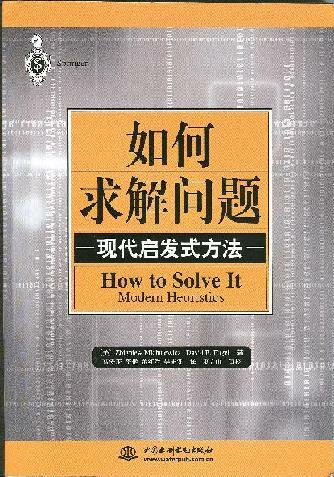 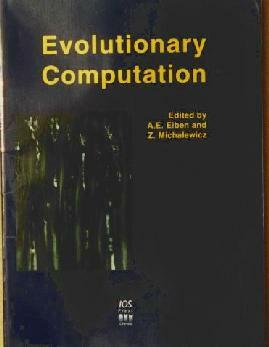 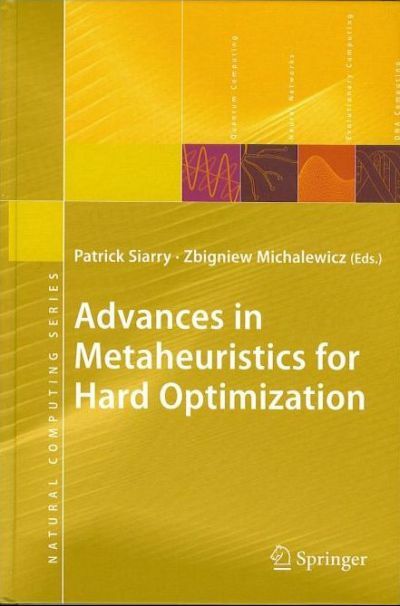 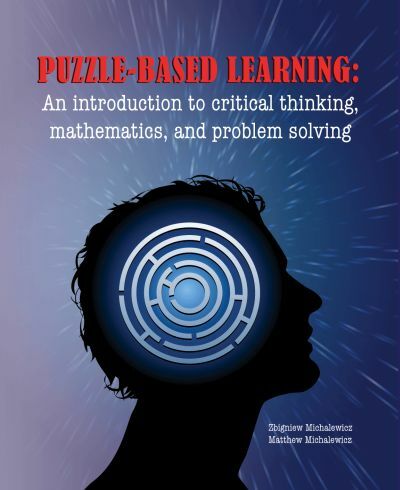 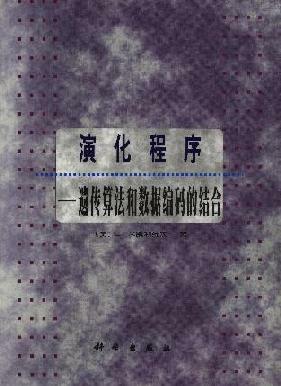 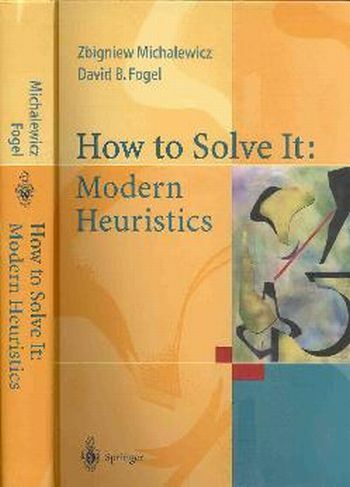 "How to Solve It: Modern Heuristics"
"Genetic Algorithms + Data Structures = Evolution Programs"
For the table of contents of this book, click here . 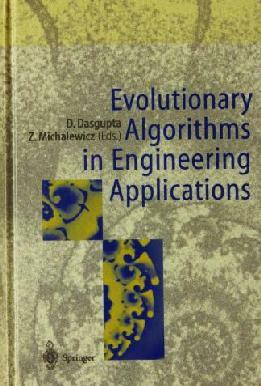 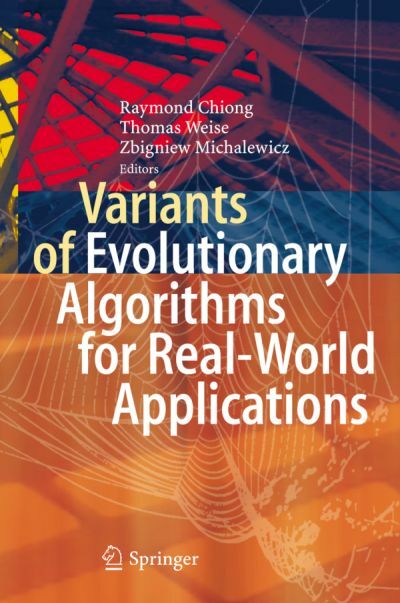 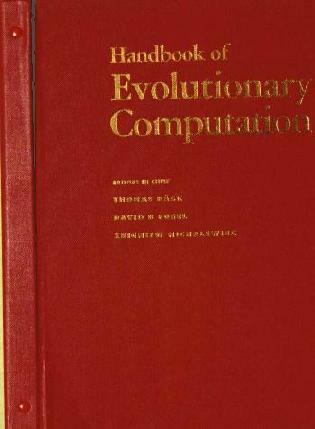 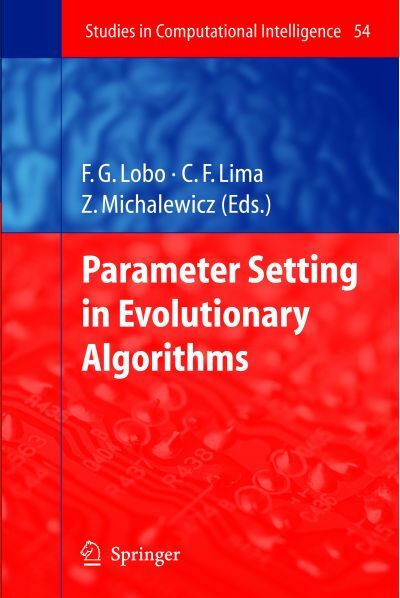 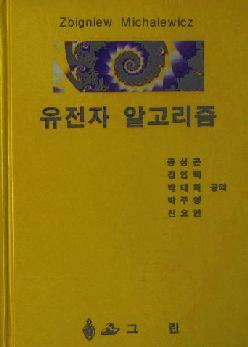 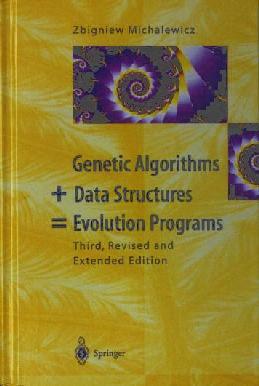 "Evolutionary Computation: Basic Algorithms and Operators"
"Evolutionary Computation: Advanced Algorithms and Operators"
"Evolutionary Algorithms in Engineering Applications"
on Statistical and Scientific Database Management"